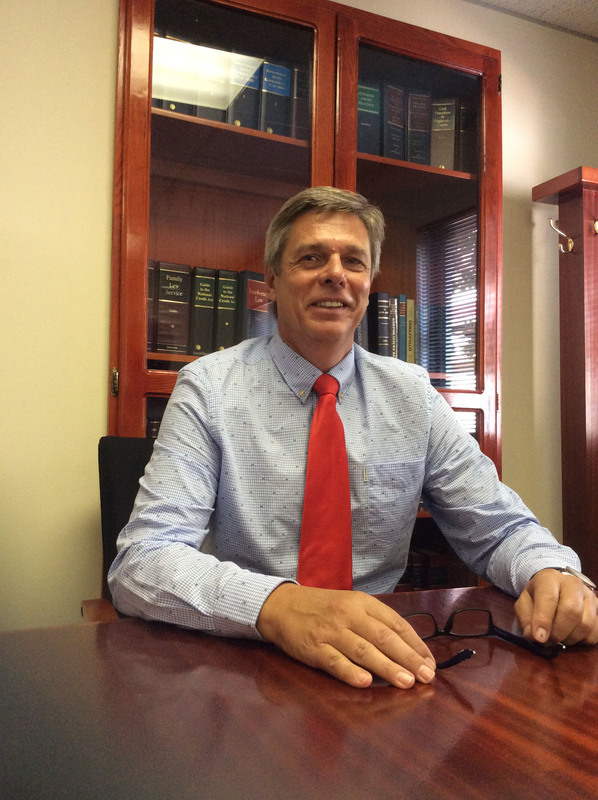 Leon Malan completed a B.Proc degree in 1981 (subsequently getting an LLB in 2014, with new regulations being in place for practicing advocates and defining the Constitution as the supreme law in the democratic South Africa.) and has been practising since being admitted as an attorney in 1982. He later completed an LLM (Masters) degree, specialising in Law of Contracts, Advanced Property Law and Advanced Family Law, which emphasises divorces and other family-related matters. 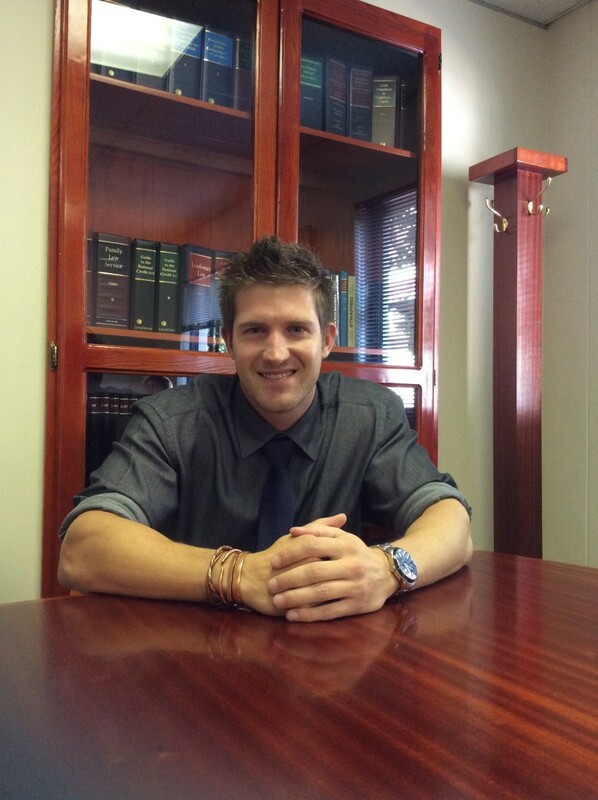 In 2008, Mr Malan completed a second Masters degree through Suffolk University Law School, specialising in US Law and Methods, Commercial Contracts (U.C.C. ), Business Organisations, Securities, Mergers and Acquisitions, Corporate Finance in the United States, Resolution of Private International Disputes, E-Business, US Law and Internet. Leon has extensive experience in commercial and corporate law, as well as High Court litigation. He furthermore completed the advanced certificate in business rescue practice and specialises in corporate, commercial and business law. Finally, he has also completed an alternative business resolution course with ADR Network to equip the firm with the necessary skills to assist with alternative dispute resolution, including mediation. 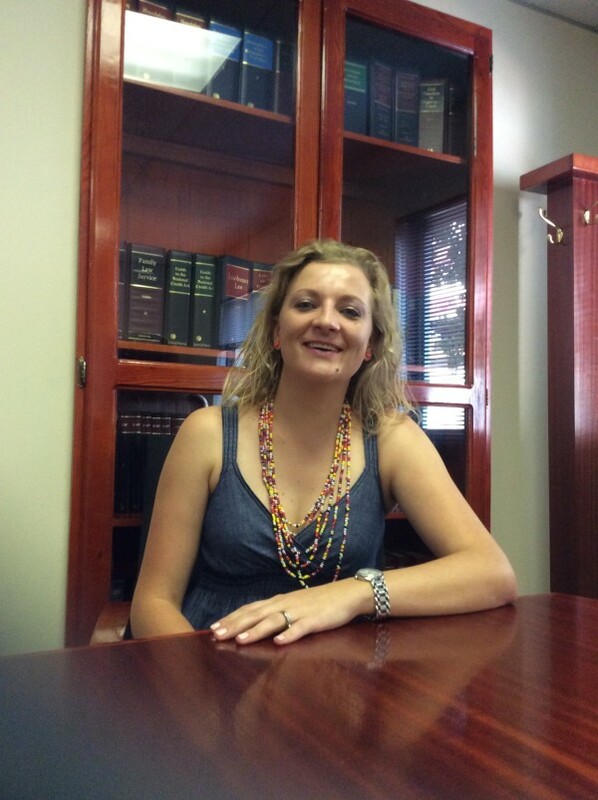 Berna Koch completed her Bcomm: Law degree in 2001 and her LLB in 2005. 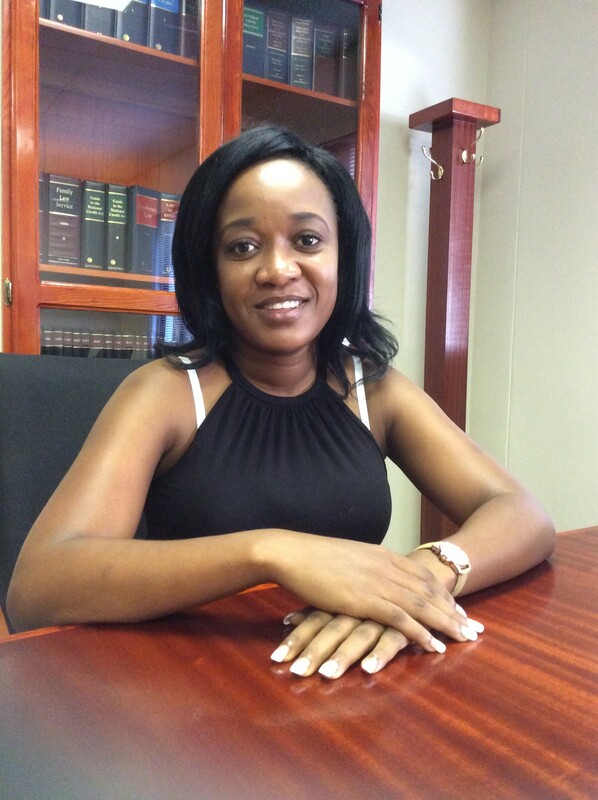 She started her articles at Malan Mohale in 2004 and was admitted in January 2007. She acts as Professional Assistant and handles Magistrates Court and High Court litigation, as well as Commercial Work. She specialises in Divorce and Family Law, Third Party Claims, Motor Accident Claims and Labour Law. Johannes Pansegrouw started his articles at Malan Mohale in 2012 and was admitted in May 2014. He specialises in Third Party Claims, Magistrates Court Litigation, CCMA Affairs, Domestic Violence Court Litigation, High Court Litigation, Maintenance Court Affairs and Compensation. Mr Mohale has invaluable experience in the field of Labour Dispute Resolution. His leadership qualities were tested when the Taxi industry conflicts were at their heights. Under his capable leadership, the firm acted as attorneys for Waterberg District Municipality, Mogalakwena Local Municipality, Lephalale Local Municipality to mention a few as well as Tribal Authorities to help them have their voices heard and give expression to their rights. Mr Mohale has the right of appearance in the High Court. The instructions that he executed with such a high degree of expertise and commitment include but are not limited to, drafting generic contracts on behalf of Waterberg District Municipality, conducting high profile investigations into the irregularities at Mogalakwena Municipality in Mokopane, providing assistance alongside KPMG (Pty)Ltd and PF Consultant Management in uprooting corruption and fraud at local government level; excellently and skilfully prosecuting disciplinary hearings on behalf of Lephalale Municipality; etc. Copyright © 2015 Malan & Mohale. All Rights Reserved.